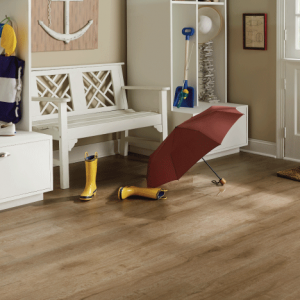 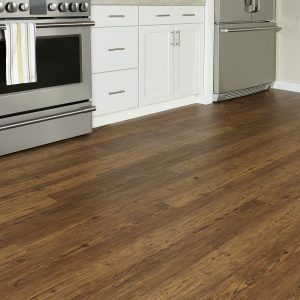 Enjoy the beautiful look of natural wood floors in any room, including high moisture and high traffic spaces, with our durable Palmetto Road waterproof collections. 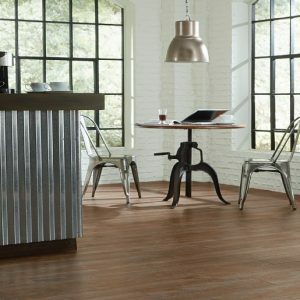 A resilient hard surface with a waterproof core, Palmetto Road waterproof flooring is the perfect floor for imperfect places. 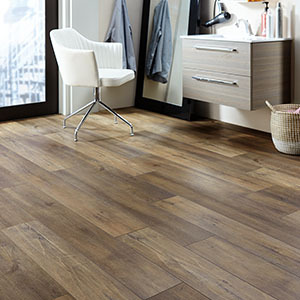 Get the look you want in basements, bathrooms, laundry rooms, or any room where life gets a little messy.